Drag any web components and drop it to the canvas to build your website. Create your own components or customize existing ones without breaking the code or reinventing the wheel. 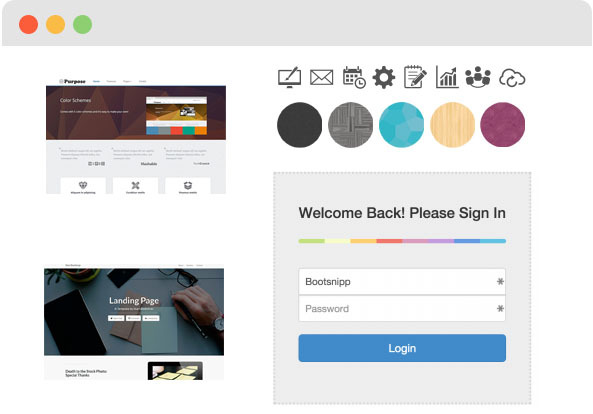 With speedwapp, import and reuse free popular bootstrap templates, html components, web animations across the web. With speedwapp, your product owner or product manager can draw mockups export them in PDF, Image. 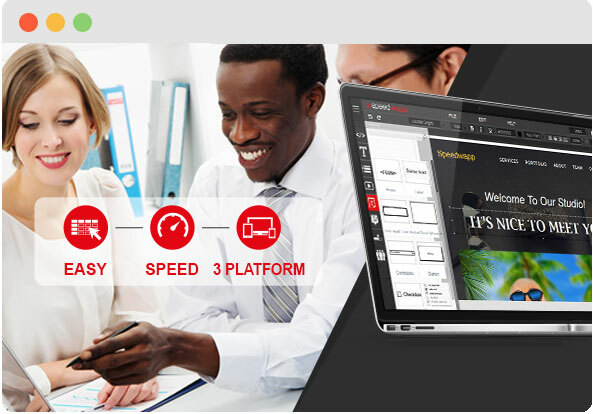 Then, your designer can reuse those mockups to design your website easily. 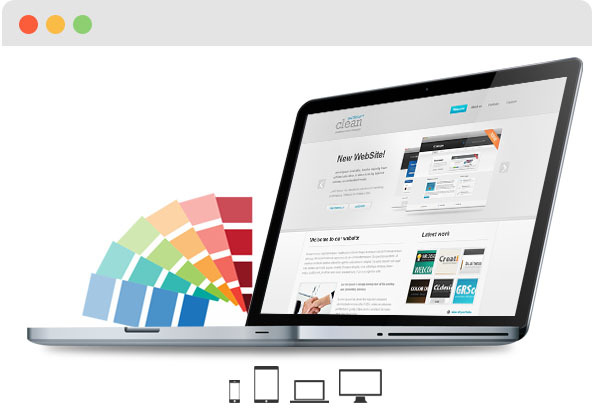 Finally, your developer can add specific functionalities to your website online or offline. Create your own components or features and share them with other users. SpeedWapp is a collaborative tool. Several persons can get involved in the same project and exchange instant reports. Useful for web agencies. As you create your site, you can have a real time preview that incorporates every change you make. Create the major areas of your site (such as the header, menu or footer) just once, then reuse them on any page. Just a clic to help Speedwapp to be known ! With Speedwapp, creating a website becomes child's play. 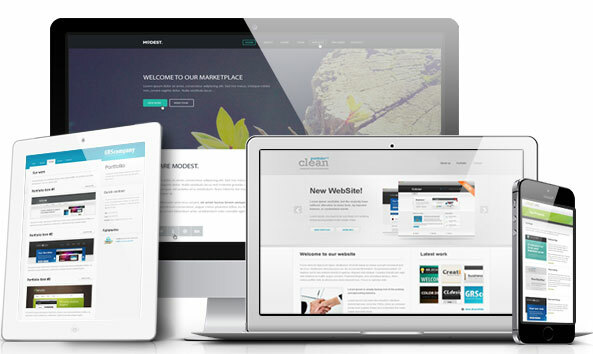 No matter if you are a beginner with no knowledge in website creation or a professional web developer, our new generation website builder will let you create free showcase websites, e-commerce sites, and responsive websites with copyright-free (opensource) technologies without any commercial dependance to Speedwapp. - Choose a model of pre-configured website (a site template) or go from scratch using a blank template. - Use our website editor to customize the template. - Put your site online under speedwapp.com's domain (free) or on a dedicated server with your own domain name. At any time, you have full control over every detail of your website and can download the source code as an html, css or bootstrap template. WordPress template and Prestashop template creation will be available soon. Our ambition is to offer the best website editing tool while giving you the choice to remain in control of your creations.